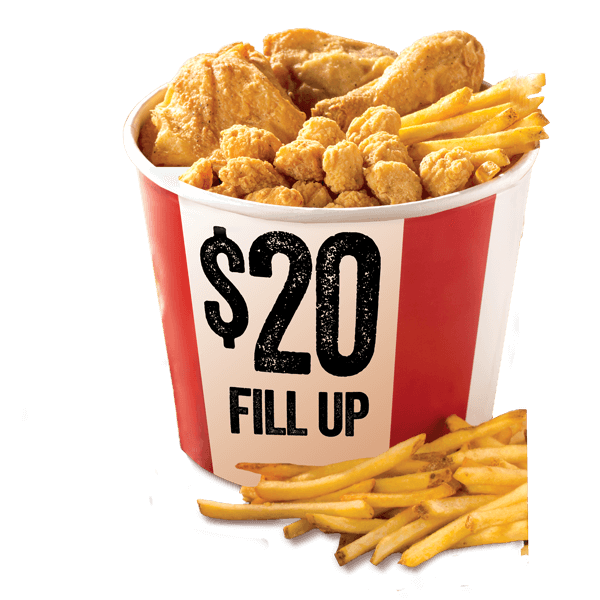 KFC have introduced the $20 Fill Up, featuring all of the following for just $20! To take advantage of this deal and to locate your closest KFC store in Canada, click here. And if you’ve tried the deal, let us know in the comments! Looking for more Canada Cheap Feeds?